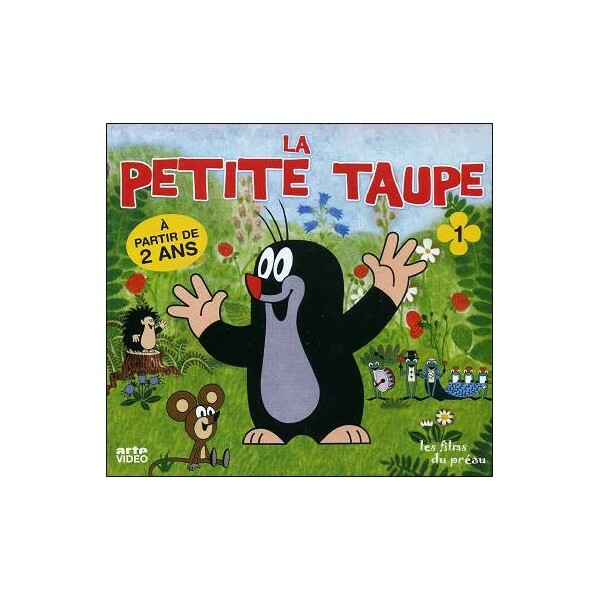 The idea for Mole’s creation came Zdenek Miler when he was commissioned to make an educational film for children in 1956. The first film was titled “How the mole got his trousers” (“Jak krtek ke kalhotkám prisel”), which won a silver lion in Venice. 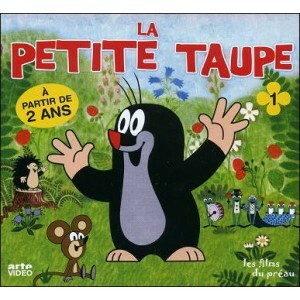 The small mole is the most popular character of the Czech animated drawing. Its success is such as it was declined in all the possible forms : books, but also toys, cuddly toys, tee-shirts... etc.